Well situated for all day sun this low maintenance immaculate home offers a large open plan living, kitchen, dining and lounge area with indoor and outdoor entertaining, gas heating, three bedrooms, two bathrooms, (master bedroom with ensuite and W/I wardrobe), separate laundry and easy care, private and secure well fenced compact 398m2 section with internal access double garaging. If you are looking at downsizing, this townhouse is within walking distance of the Terrace End shops, hospital, schools - including PNBHS, parks and the city centre. 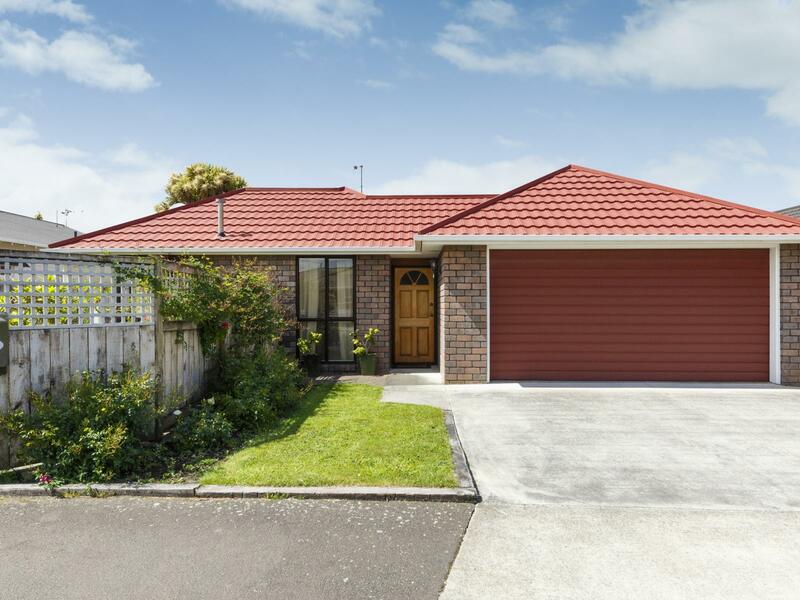 If you are downsizing, looking for a great rental property or simply after a relaxed easy-care way of life, be quick as this really is a great buy and will not stay around for long - vacant possession or tenanted, options are yours. Call me today to view.